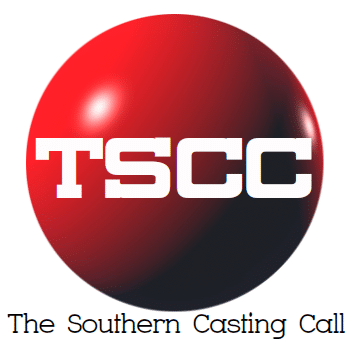 Central Casting is in need of COWBOYS/GIRLS and HILLBILLIES WITH PICKUP TRUCKS AND HARLEYS for a country bar scene. Please submit pics of yourself and of your Truck or Harley. If you fit the bill and are available please submit to insatiable@centralcasting.com with RIDE EM COWBOY in the subject line.